Die sogenannte „Flüchtlingskrise“ gehört spätestens seit 2013 zu den großen Herausforderungen der Europäischen Union. Wie ging und geht die EU mit dieser Krise um? Ist sie gut gerüstet, um dieser Herausforderung mit einer Stimme wirksam und adäquat zu begegnen? In der soeben erschienenen zweiten Ausgabe der Würzburger Jean-Monnet-Papers diskutiert Johannes Greubel diese Fragen, indem er die Reaktionen und Aktionen der EU und ausgewählter Mitgliedsstaaten seit 2013 analysiert. 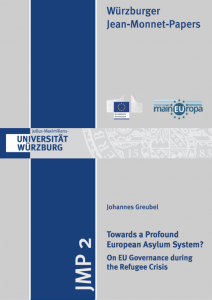 Die Arbeit trägt den Titel „Towards a Profound European Asylum System? On EU Governance during the Refugee Crisis“. Die Reihe Würzburger Jean-Monnet-Papers wird vom Jean-Monnet-Lehrstuhl am Institut für Politikwissenschaft und Soziologie der Universität Würzburg herausgegeben. Abstract des englischsprachigen Arbeitspapiers: The refugee crisis has developed as one of the major challenges for EU governance in recent years. From 2013 onwards, the crisis determined the political agenda and public discourse within European politics. During that time, the numbers of asylum seekers reaching Europe increased dramatically, with more than one million people applying for asylum at the crisis peak in 2015. This paper deals with the efforts taken by the EU and its member states to mitigate and overcome the refugee crisis. How exactly has the EU reacted to the refugee crisis and how and to what extend have the EU and its governance changed throughout the crisis? These research questions are approached through a reconstructive analysis of the whole period of crisis. This approach provides for a comprehensive examination of the refugee crisis that includes all issues, measures and processes of the EU’s policy reaction at the same time. It will be argued that due to severe shortcomings of the Dublin regulation and the Common European Asylum System, a crisis in the EU’s refugee policy was already predestined. This was the case from 2013 onwards. 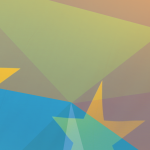 The EU approached the crisis in three stages – neglect and non-solidarity leading to unilateral approaches by affected states, supranational short-term emergency measures during the peak of crisis and enhanced cooperation with third countries, especially with Turkey, the Western Balkans states and African states – until the crisis lost traction in 2017. 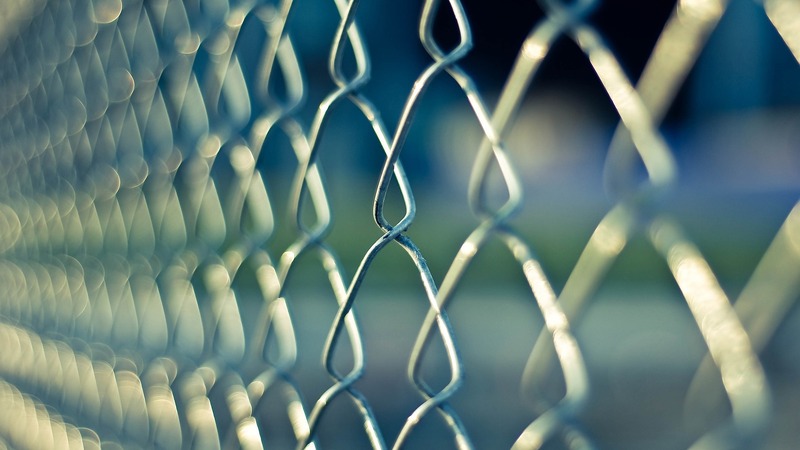 Yet, the asylum system’s shortcomings are still not eliminated as the lasting measures of the EU’s crisis management between 2013 and 2018 mainly focused on border security and externalisation. EU governance changed towards more intergovernmental, informal and regional action. Further, the crisis led to serious rows between member states, leading to the fragmentation of the EU into two blocs. With decreasing numbers of asylum seeker in the last few years, what remains is an incomplete asylum system and a political crisis among member states. In der Schriftenreihe Würzburger Jean-Monnet-Papers veröffentlicht der Jean-Monnet-Lehrstuhl am Institut für Politikwissenschaft und Soziologie der Universität Würzburg interdisziplinäre Beiträge zur Europäischen Union – frei zugänglich für ein breites Publikum.